If you notice that the picture quality of your DSTV channels are scratchy or pixelated, then you may need satellite dish re-alignment. Sometimes the signal of your DSTV satellite can be disturbed by the weather or other external forces, this can be a major problem and will seriously reduce the viewing quality of your favorite shows. Luckily, Optimal TV specializes in Satellite Re-Alignment services and would be happy to assist you with your problem! Our team of technicians will drive out to you and then analyse the situation in order to find the source of the signal disturbance. In some rare cases what may have happened is that your DSTV satellite has gotten damaged somehow and will not be able to be fixed. 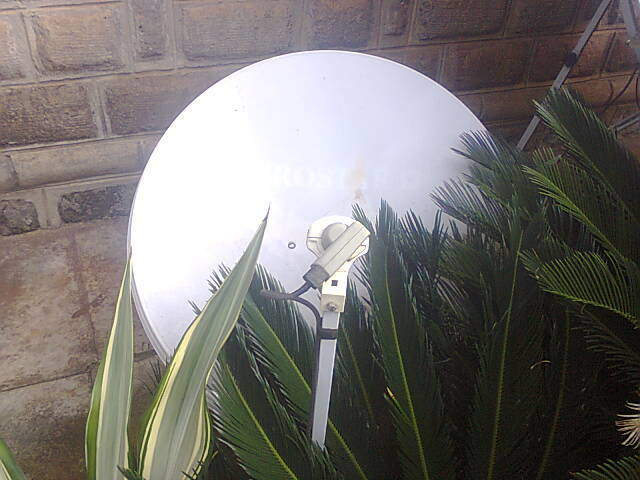 When this happens our experts will most likely recommend that you replace the old satellite with a brand new one, in order to get all your DSTV channels back to normal!